The graying of America steadily increases as Baby Boomers continue to age. According to a 2018 Caregiver Homes , every day 10,000 people turn 65 years old. All those seniors will need some form of care at some point. 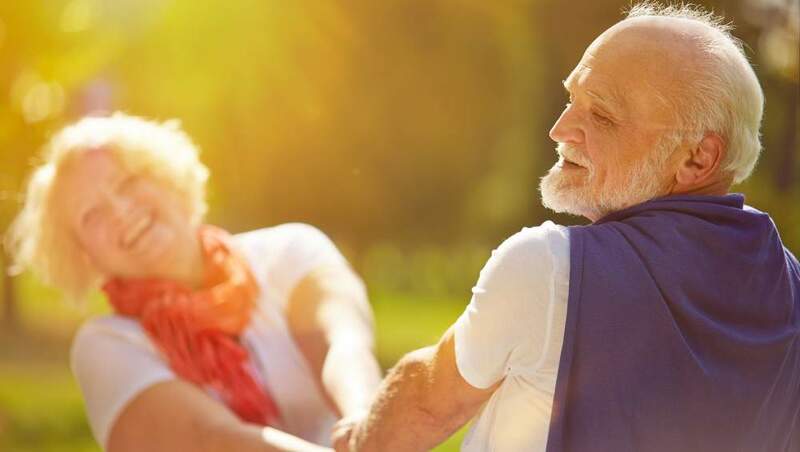 However, with the high costs of nursing facilities and seniors’ unsurprising reluctance to move from their homes, many spouses and adult children are instead becoming family caregivers to their loved ones, which is no small feat. Deciding to become a family caregiver is an incredibly selfless act. Many however, do not consider all the ramifications before making this choice. It doesn’t just mean that you’re dedicating a significant part of your life to care for someone you love. It also means sacrificing time with your own family, and even work. It can also be highly debilitating to your physical, emotional, and mental health. Being a family caregiver a rewarding experience but it’s also extremely stressful, exhausting, and sometimes depressing. It’s crucial then, for family caregivers to identify stressors and symptoms and do something about it before it gets worse. Adult day cares are beneficial to both family caregivers and their charges for many reasons. This article will explore them in further detail. Lack of Training. Many family caregivers have no formal training. This is incredibly stressful, as they’re suddenly expected to do complex medical tasks such as administering injections, taking blood pressure, or changing dressings. And what happens in the case of an emergency? Lack of Support. Often times the role of family caregiver falls to one person, as adult siblings or other family members may be living far away. Family caregivers have also experienced a lack of support from health professionals. A National Center for Biotechnology Information article found that when seniors are discharged from the hospital, family caregivers aren’t given enough training or emotional support in caring for them at home. Financial-related Stress. Caring for a senior can be very expensive. Medication, renting/purchasing medical equipment, hospital visits, and physical therapy appointments add up. Insurance doesn’t always cover the costs so the responsibility again falls upon the caregiver, who may be forced to cut down on work hours to spend more time with their loved one. There may be additional costs to consider such as the senior’s rent, groceries, or gas. Family-related Stress. Family caregivers have been referred to as the “sandwich generation”, as they have to take care of their elderly parents and children. Many family caregivers struggle to devote equal attention to their own families, but it’s very difficult. Children and spouses are often unintentionally neglected. Physical Exhaustion. Family caregivers are constantly on the move. Whether it’s helping their loved one get dressed, driving to the doctor, cleaning the house, cooking, assisting with physical therapy, or literally lifting them from a wheelchair to a couch, family caregivers are physically exhausted at the end of the day. Mental Exhaustion. On top of juggling work and family, family caregivers are constantly worrying and thinking about their elderly loved one. Their minds are preoccupied with things like monitoring their health and appearance, researching various medical options and other related issues, and communicating with their physicians. Emotional Exhaustion. 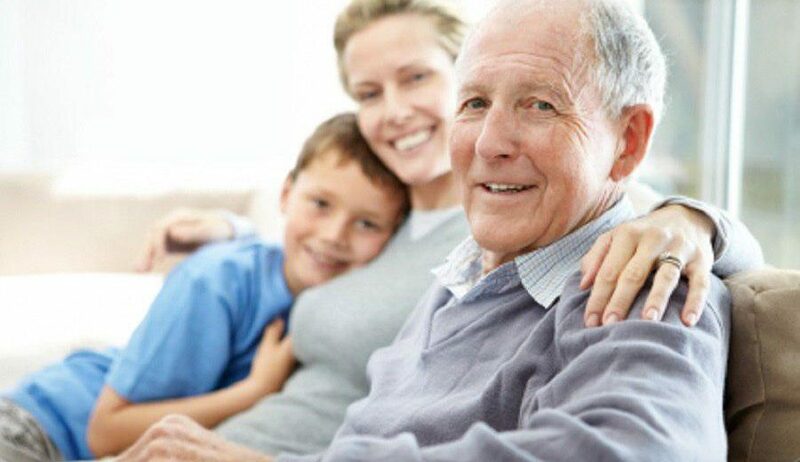 Many family caregivers are adult children caring for their parents. It’s disheartening for them to see their once strong, independent parent in a weakened, sometimes helpless state. It can be depressing to see a beloved parent with dementia slowly lose their mental faculties and not be able to do anything about it. To top things off, seniors sometimes get belligerent and combative with their family caregivers for various reasons. Family caregivers are sometimes considered as “hidden patients”, dutifully completing their tasks while neglecting or being unaware of their own declining health. According to Daily Caring, about 45% of family caregivers reported having serious chronic conditions that include heart attacks, heart disease, cancer, and diabetes. Some family caregivers have actually died before their patients due to stress-related symptoms. Fortunately, family caregivers can find ways to alleviate their stressful lives. The first step is acknowledging that help is needed. This is a difficult step because family caregivers are accustomed to ignoring their own needs. But for the sake of everyone, it’s important for the family caregiver to take a step back and start thinking about themselves. Accept that you’re doing your best.Family caregivers sometimes worry they’re not doing enough for their loved one, when in fact they’ve been working extremely hard for them. Be realistic in your tasks.Don’t get overwhelmed by a mountain of tasks. Instead, break them up into smaller groups. Focus on the most important and don’t sweat if minor chores have to wait. See your doctor. Take the time to monitor your own health. Take some time for yourself. You need small breaks throughout the day.If your senior is napping for example, take the opportunity to watch TV, have a cup of coffee, chat with a friend on the phone, or work on a crossword puzzle. Look into training programs for family caregivers. It’s less stressful if you know what you’re doing. Ask your senior’s physician or other health expert to recommend caregiver training programs, or check your local community center. Meet other family caregivers. It’s helpful to find other people who are going through the same situations. Find a support group through your local community center or hospital. Enroll your senior loved one in an adult day care. Adult day cares are facilities in which seniors can be cared for by a trained staff while enjoying activities, programs, and social events. Adult day care facilities are a particularly helpful outlet for family caregivers, because their loved ones can spend a few hours up to the whole day there. This allows the caregiver time to go to work, run errands, or simply relax. Adult day cares are also considerably cheaper than nursing homes, primarily because there’s no need to pay for room and board. If you’d like to know more about adult day care centers, please call Sunshine Adult Day Care at 845-473-6900, or fill out the form here . You can also make an appointment for a tour.